Oct 14, 2015 in "Morimoto Asia"
Morimoto Asia in The Landing at Disney Springs opens for lunch service starting today, and we've got a look at the lunch menu. Many of the dishes from the full dinner menu are available at lunch, but not all. So if you have your heart set on a certain item from the dinner menu, be sure to check it is available if you are planning to visit at lunch. Lunch begins at 11am, with the restaurant remaining open until 2am daily. 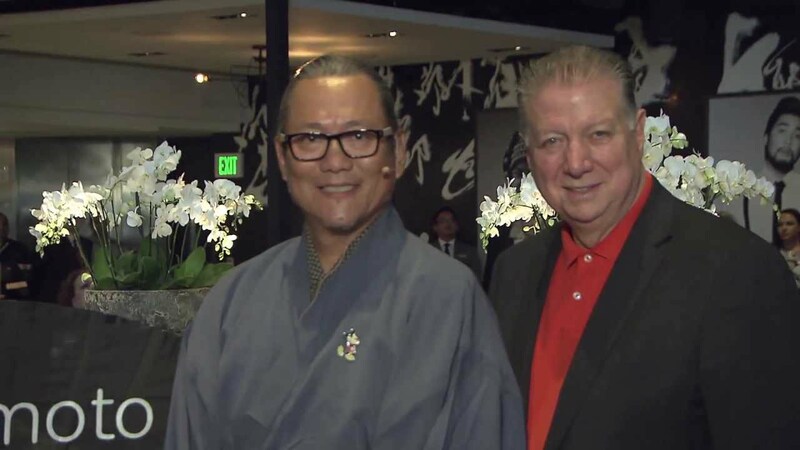 Check out our in-depth review of Morimoto Asia.